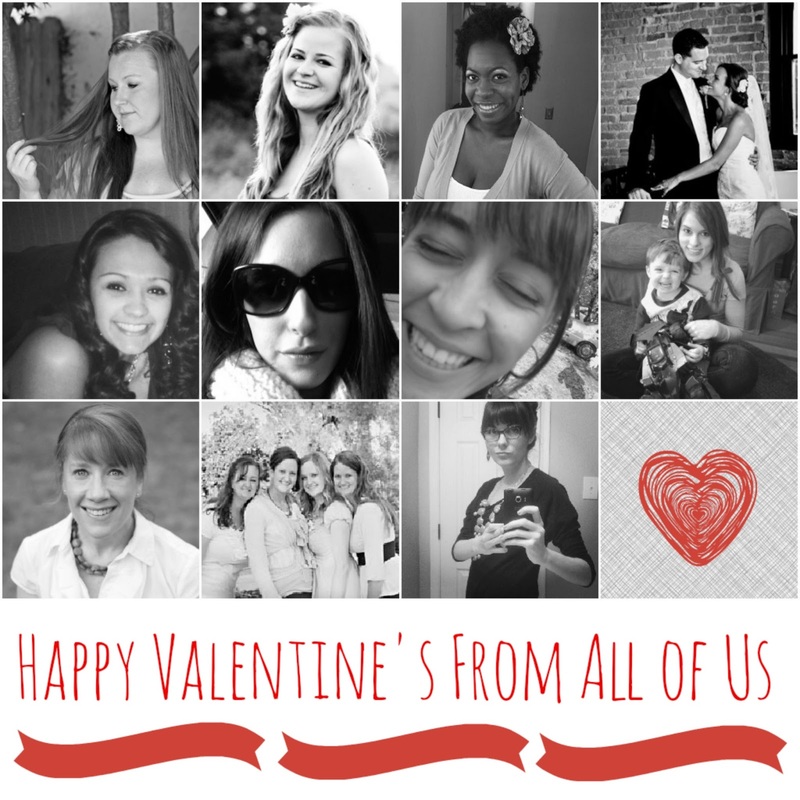 Babblings and More: Valentine's Day Giveaway Event! 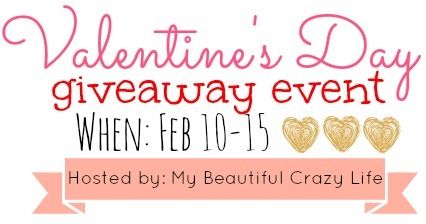 +This giveaways will end on February 15 at 11:00p.m. so get your entries in before its too late! +Winners will be contacted via e-mail & need to respond within 24 hours or a new winner will be chosen. Sadly, we really don't have anything planned for Valentine's Day. I'm baking him a dessert I found on Pinterest and my little girl is having her first party at preschool :) I would buy something for my new home with the gift card. Might use it for a rug! I would buy my daughter lots of summer clothes!